A cocktail is a mix of spirits, sugar and bitters - and sometimes water. At least that is what a cocktail was originally. Mixing spirits with soda in a fancy glass and adding a bright colored parasol on a slice of orange at the top does not qualify for a cocktail, even if many bartenders in bars not worth their names would like to think so. "a stimulating liquor composed of any kind of sugar, water and bitters(...)"
This is a blog dedicated to the art of cocktail making. 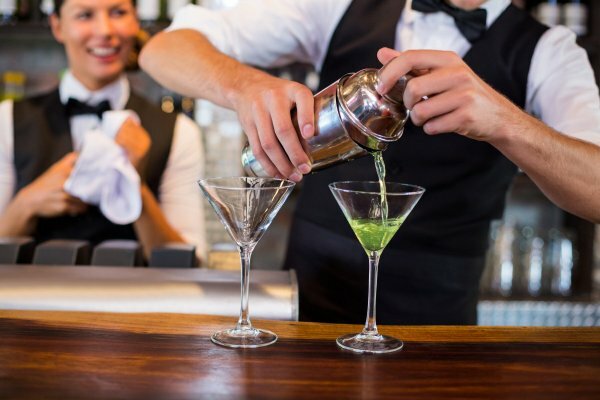 The last decade or so the interest in cocktail exploration and innovation has boomed and there are hundreds of amazing new drinks out there to experience. © 2019 Shakestrainandsip.com. All Rights Reserved.